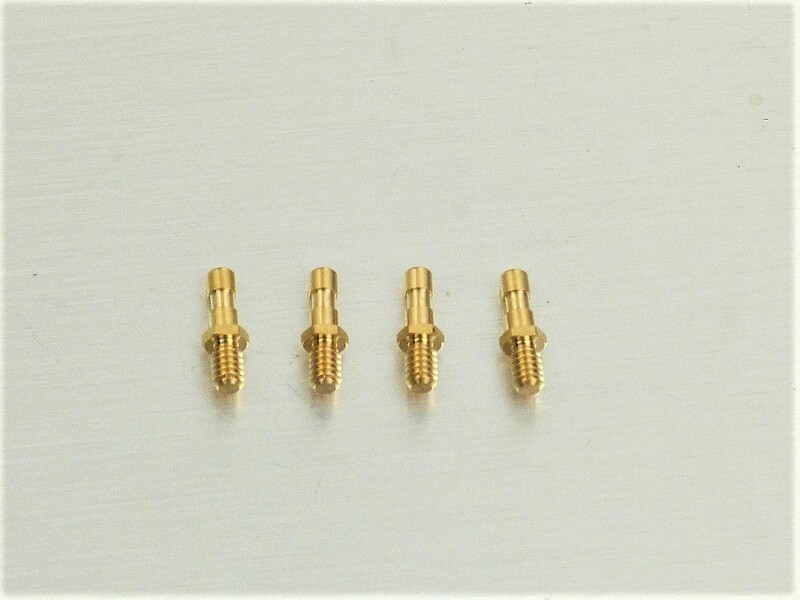 Set of 4 Graflex electrical pins. For use with the EL and LED graflex adapters and the Anakin FX conversion kits. .249" long not including the threading.